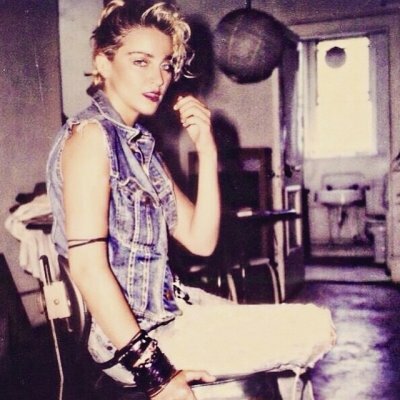 What was the first Madonna record/tape/cd you bought? Ray of light single. I was 10.